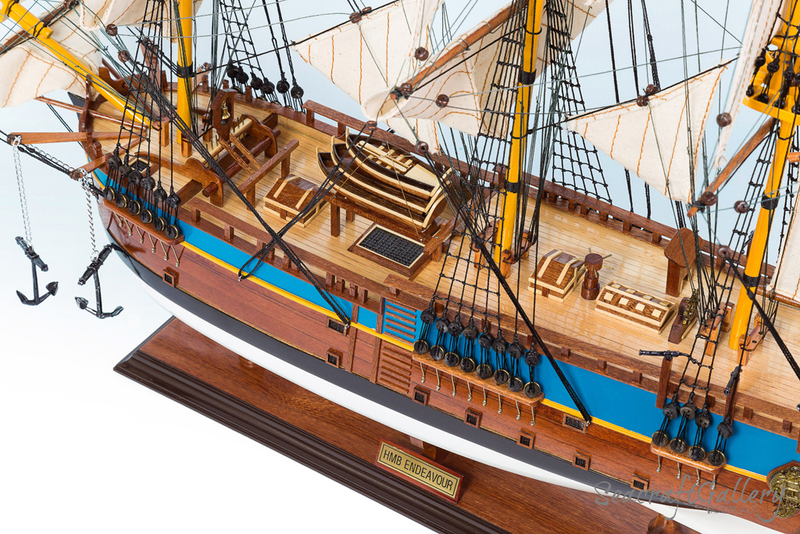 As one of our most popular model ships, our new HMB Endeavour ship replica helps to add much-needed elegance, eloquence and charm to the whole experience. 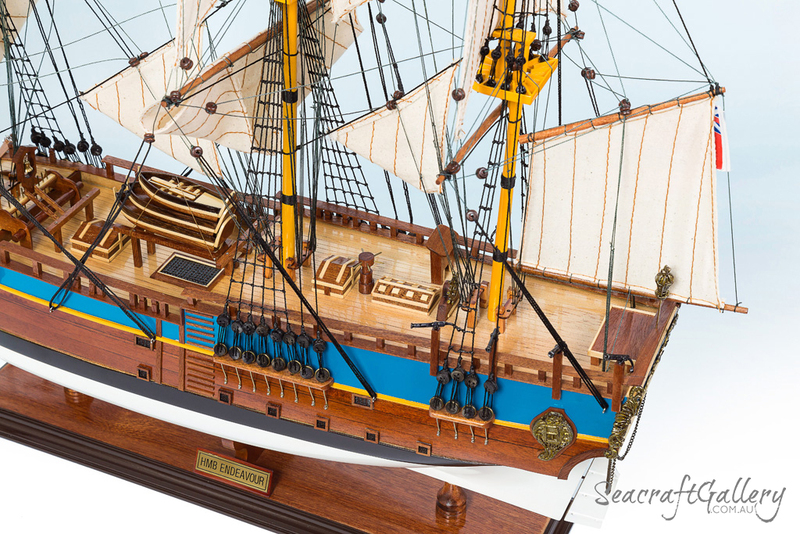 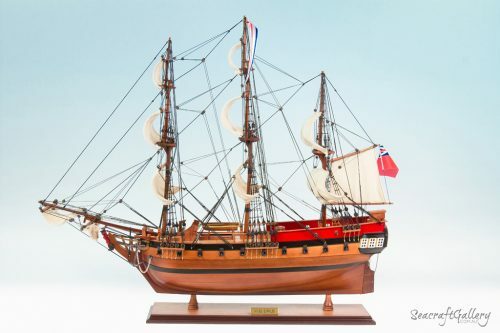 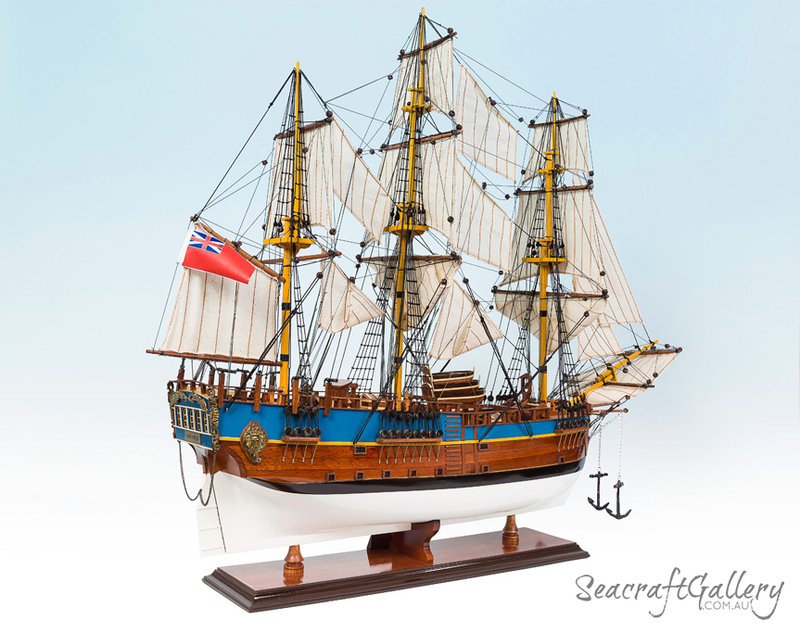 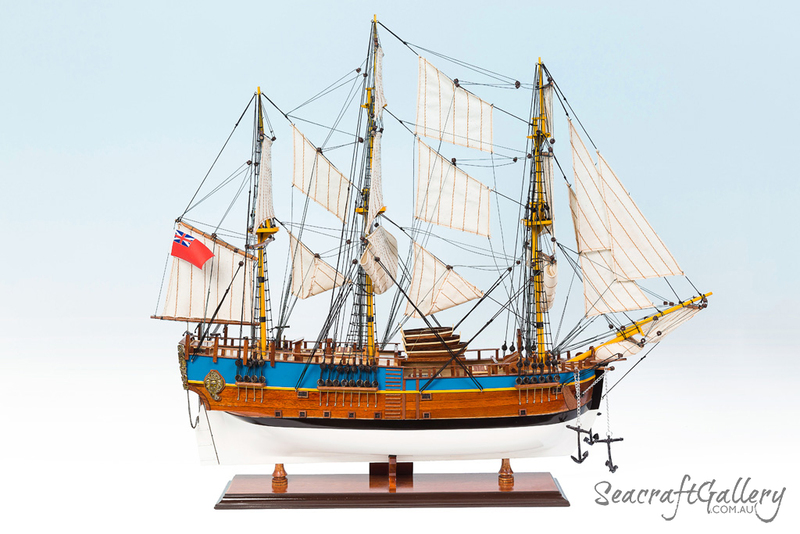 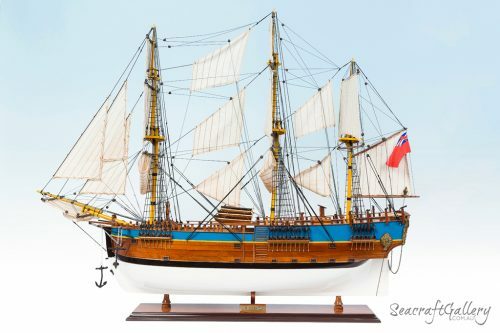 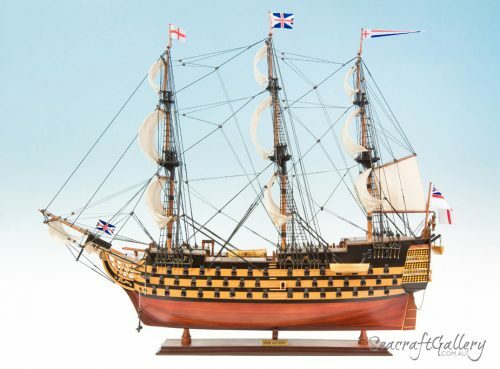 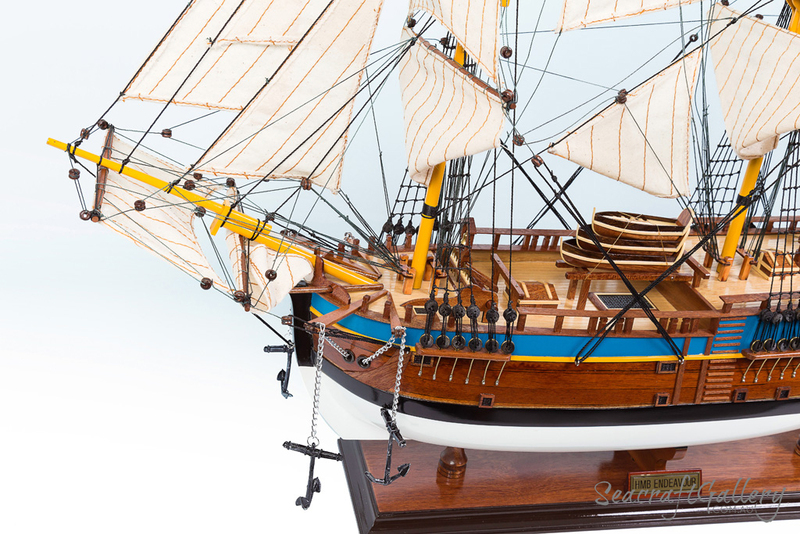 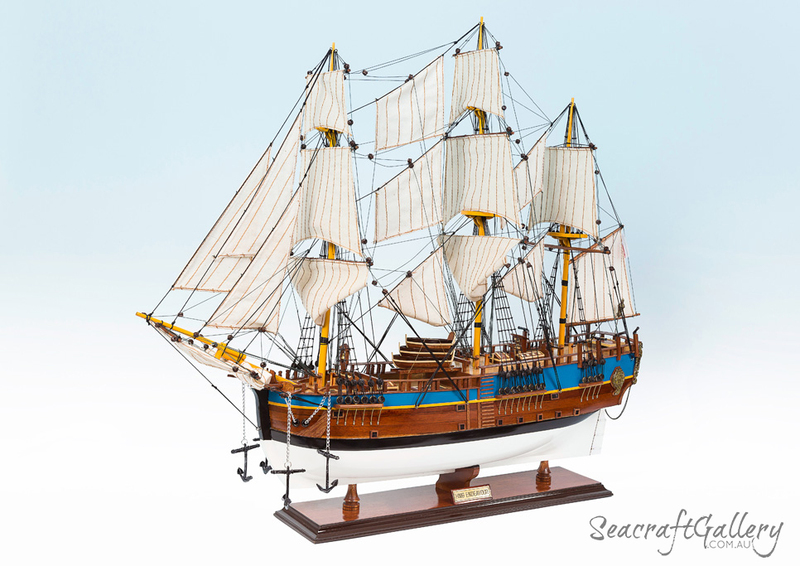 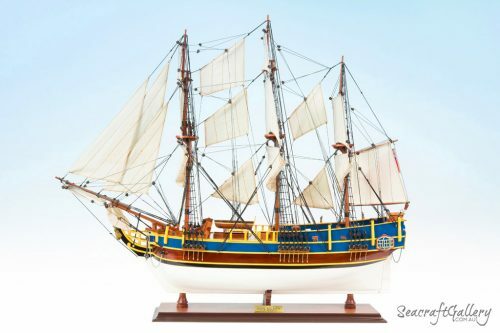 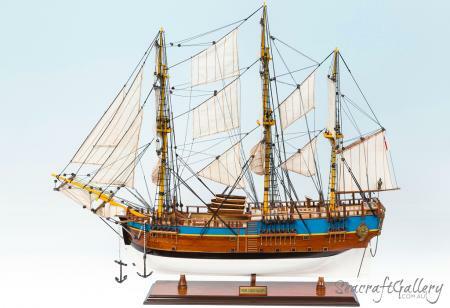 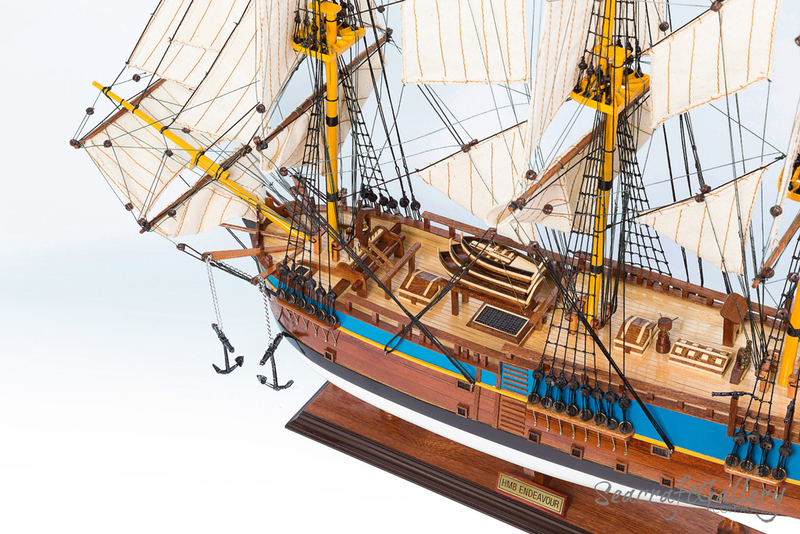 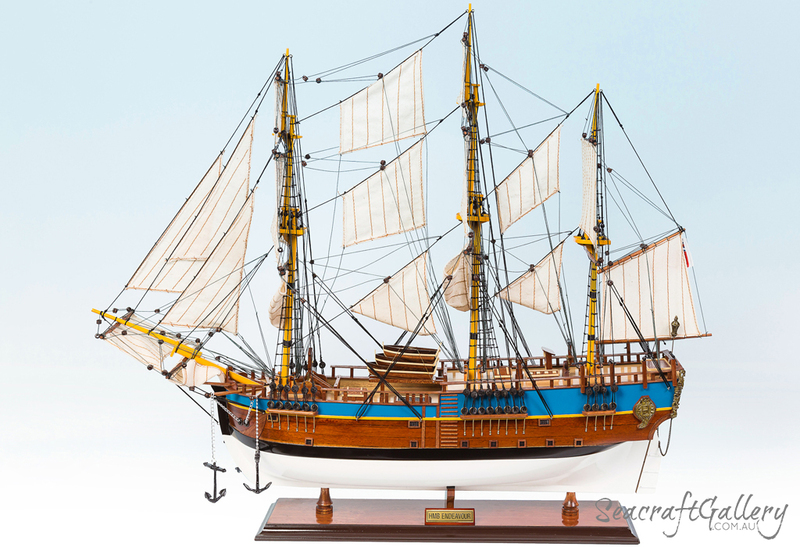 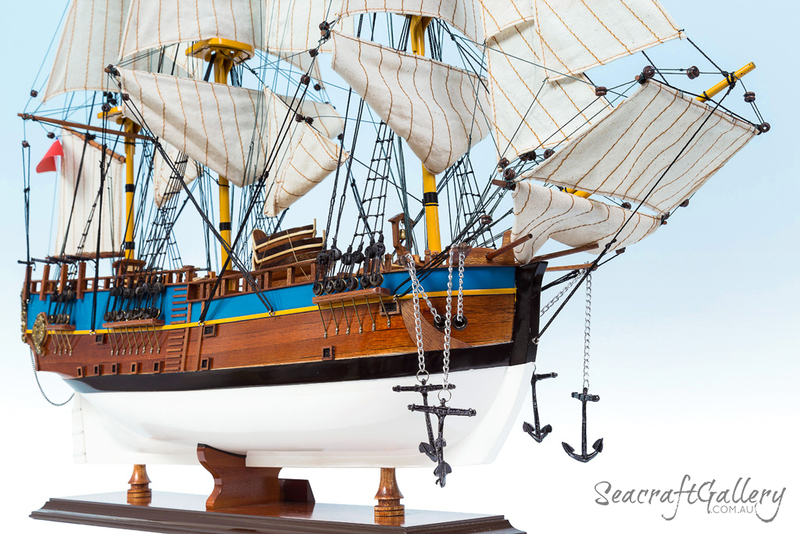 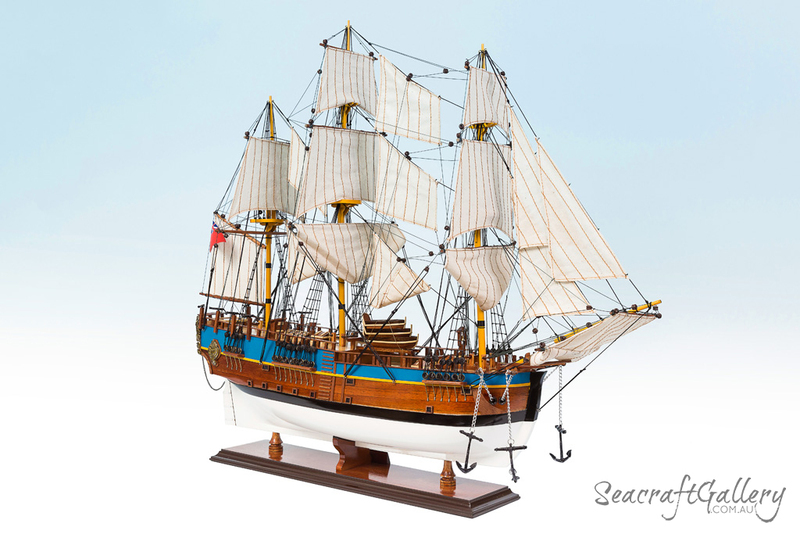 This is a must-have take on the HMB Endeavour model ship range, also available in other sizes of 95cm and 45cm. 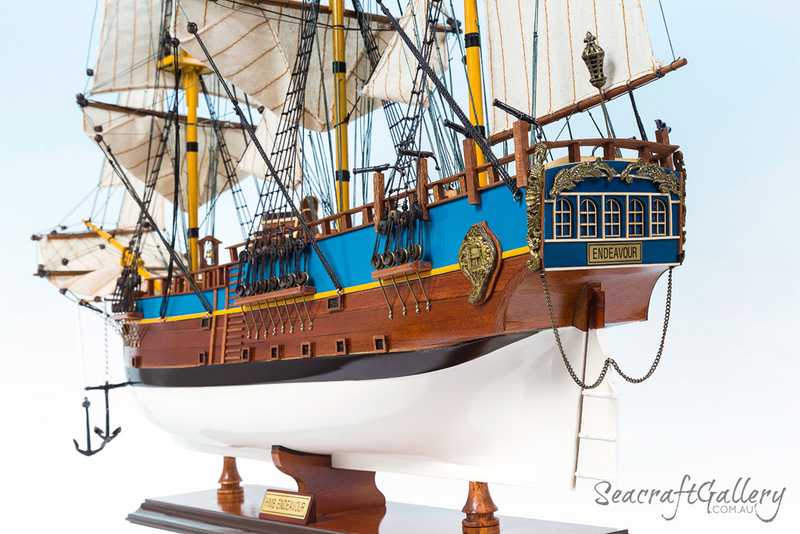 Great model, very happy with quality, beautiful painting and details.